The mobile video market is expanding rapidly. There were approximately 116 million smartphones in the US by late 2011, supplemented by over 33.7 million tablet computers. Nearly two-thirds of smartphone owners have watched video on their devices, along with nearly 86 percent of tablet owners. To avoid missing out on these high-demographic viewers, websites that extensively use video need to ensure that their video plays on these mobile devices. To assist websites seeking comprehensive mobile compatibility - as well as compatibility with HTML5 and OTT devices - Web Video Workshops announces a one-day seminar entitled Encoding, Serving, and Player Development for Multiple Screen Delivery. The workshop will be held in Manhattan on April 10, 2012, from 9:00 AM to 4:30 PM. The workshop is presented in two 3-hour sessions. Compression expert Jan Ozer, author of Video Compression for Flash, Apple Devices and HTML5, will present Encoding for Multiple-Screen Delivery. Web video consultant Lisa Larson-Kelley, author of Flash Video for Professionals and the producer of Lynda.com's Publishing Video with the Flash Platform and Up and Running with Flash Media Server 4.5, will present Video Serving and Player Development for Multiple-Screen Delivery. The cost for the full one-day workshop is $395, or each session can be taken individually for $220. The workshop will be held at the Learning Tree Education Center located at One New York Plaza. For more information on the workshop, or to sign-up, visit webvideoworkshops-ny2012.eventbrite.com/. WVW is a joint venture between the Streaming Learning Center and LearnFromLisa.com. 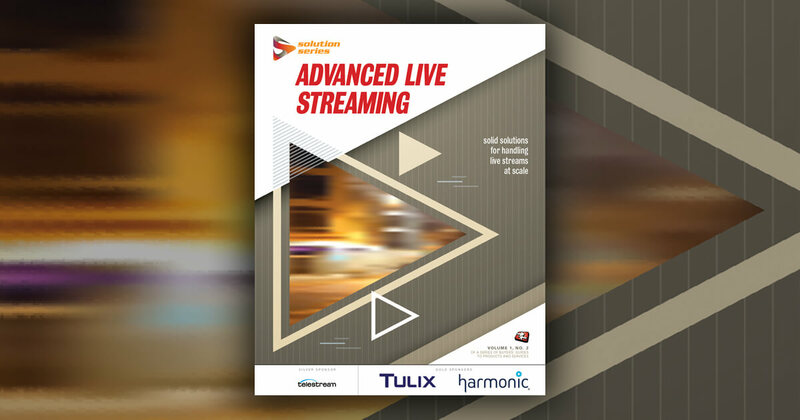 The Streaming Learning Center's Jan Ozer covers video encoding and Lisa Larson-Kelley illuminates video delivery and player development - providing end-to-end knowledge to achieve the best playback across desktops and devices.